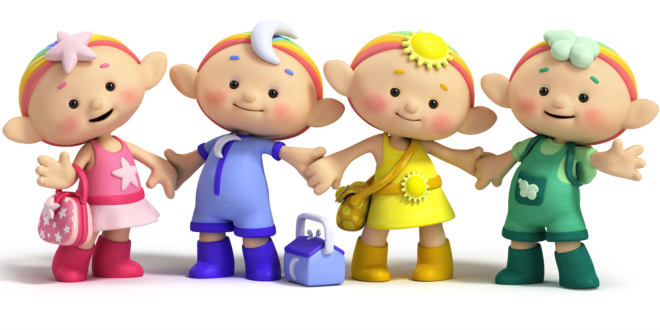 Hoho Entertainment, specialist kids’ production and distribution company, has signed a deal with Chinese media company Wow Dadi Technology to launch animated series Cloudbabies in mainland China. In a two-tier agreement, Dadi has acquired the distribution and merchandising rights to series one and has also committed to investing in the production of series two with a further 52 episodes which Hoho and Dadi will co-produce under the new UK/China co-production treaty, soon to be ratified by the Chinese Government. 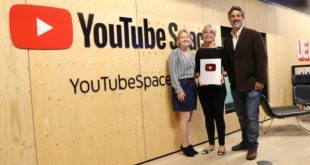 The deal was struck following Hoho co-founder Helen Howell’s invitation to speak at iABC during CICAF, China’s biggest animation festival held annually in Hangzhou, organised by Mega Media. “We had made early forays into China but together with our Chinese market consultant, Maggie Liang, MD of TMP, we have been able to secure a true partnership deal with a Chinese company that appreciates the potential of our Cloudbabies IP in this important market," said Howells, joint-MD at Hoho.